Michael donated his bone marrow – twice. just need to join the registry. 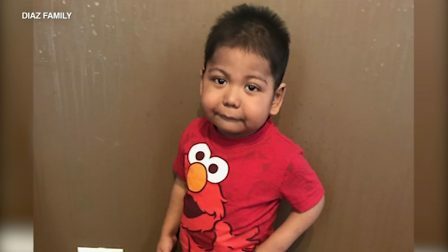 The Bullock family has been searching 7 years for a matching donor for their son Asaya. There is still no match for him. Could it be you? 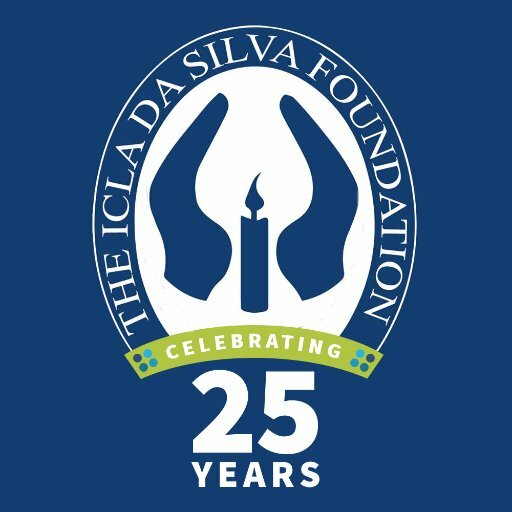 Help save a life by joining the Icla da Silva Foundation and the Be The Match Registry. Please click here to learn more about bone marrow donation. Your gift helps us find a matching marrow donor for every patient that needs one. Thanks for your help – we couldn’t do it without your support! 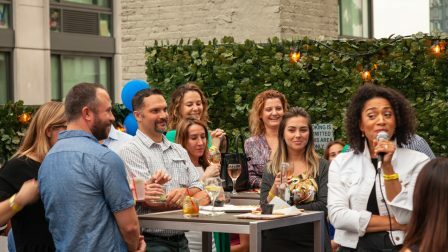 The Icla da Silva Foundation appreciates the help and support of its volunteers who dedicate an average of 2,700 hours of volunteering per year. We’re running cancer out of town again! 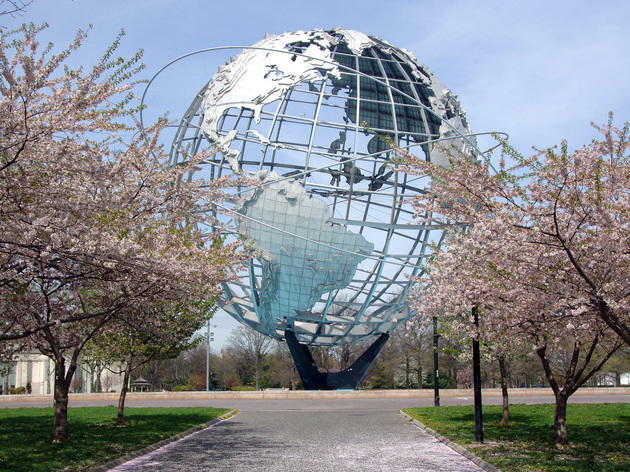 Join us in Flushing Meadows Corona Park on Saturday, May 18th, 2019. 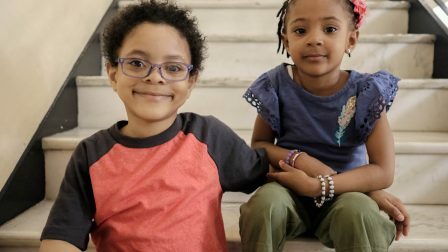 The mission of the Icla da Silva Foundation is to save lives by recruiting bone marrow donors and providing support services to children and adults with leukemia and other diseases treatable by marrow transplants.